Wouldn’t you love to get home from a long work day, business trip or vacation and not have any laundry to do? Clothing, towels, linens, cloths, napkins, socks it all piles up quickly and before you know it, one load turns into a dozen. Whether you are exhausted from an extended journey and don’t want to rummage through luggage or you are just plain sick of doing load after load of laundry, we can help. 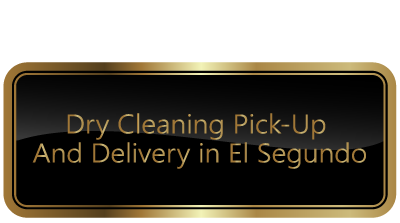 Our company offers Playa del Rey clients exceptional guaranteed garment cleaning results and services that include pick-up, drop-off and delivery times that fit your schedule. Save time, effort and money with our exclusive competitively priced, high end cleaning services! With 20 years of experience under our belt, we know the Playa del Rey laundry business inside and out. When you choose Spring Cleaners as your professional Laundry service providers you are getting quality work at exceptionally affordable rates. We won’t charge you extra for hard to wash materials or throw in added costs and fees because your table cloth or bedroom linens are made of expensive fabric. Our only concern is customer satisfaction and getting the job done, right. 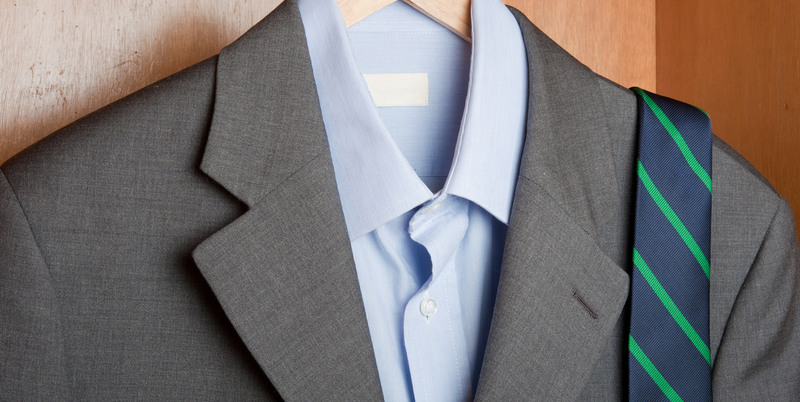 Spring cleaners treats each garment meticulously, as though it were our own. 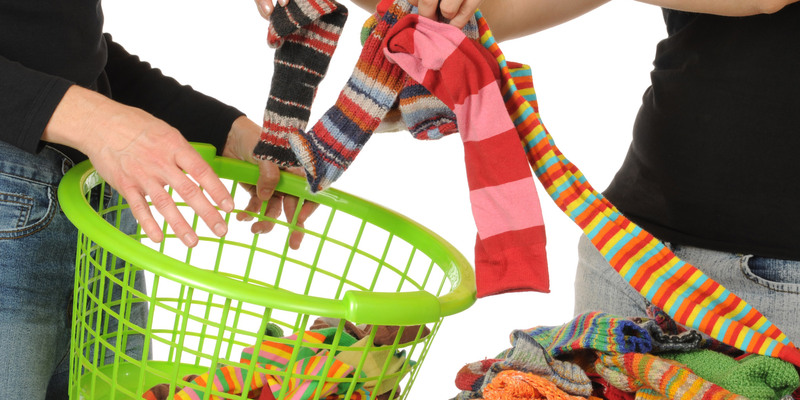 For specialized and individualized laundry services, pick-up and drop-off care, give us a call today. A wrinkled table cloth at a dinner party doesn’t send a great impression and neither do badly stained napkins. Instead of running out and purchasing a brand new set of dining fabrics, because you couldn’t get the stains out, give us a call! Spring Cleaners will have those napkins and linens looking new again, with our state-of-the-art machinery, methods and techniques! 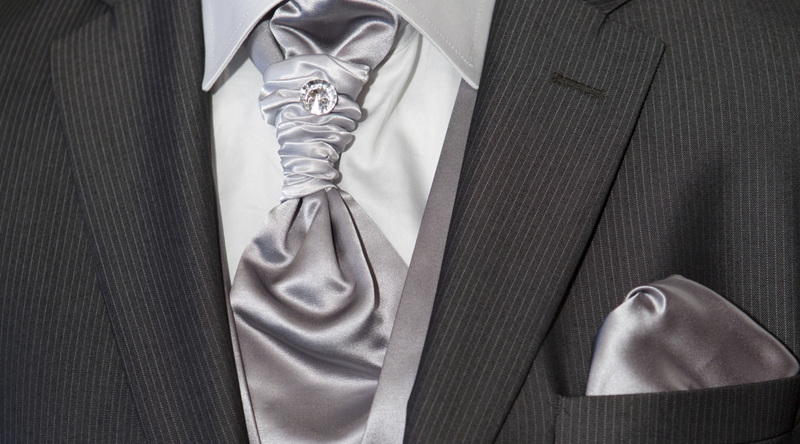 When you use our linen cleaning services you’ll be saving yourself a lot of stress! When we have a lot of errands to do, we tend to rush through our responsibilities because we feel overwhelmed. This can create a lot of havoc. Frustration causes a cluttered mind, and that in turn makes us absent minded. This can lead to the accidental destruction of your favorite garments, bed linens and tableware. Hiring us as your laundry service will allow you to prevent that from happening. When it comes to your Playa del Rey home you want the best, and rightly so! Spring Cleaners offers state-of-the-art bed linen cleaning services that will leave your sheets, duvets and comforters feeling, looking and smelling amazing. You won’t even need to worry about figuring out a way to transport your linens because our full service laundry company will pick it up and drop it off, neatly folded, for you! We take great care and pride in the work we do and our experienced workers are exceptionally skilled when it comes to removing, stains, dirt and dander. If you’re in need of quality laundry and dry-cleaning services, look no further because Spring Cleaners is one of the leading providers in all of Playa del Rey for a reason, our goal is to exceed your expectations and leave you with flawless results! Call us today.